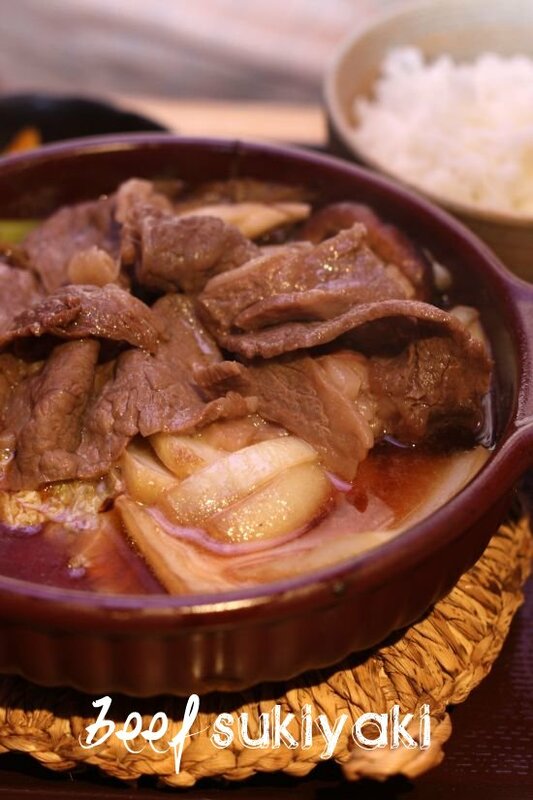 I'm hooked on Japanese food, a fact that was even pointed out by one of my blog readers I had met for the first time last week. In fact, Japanese is always the preferred choice for both of us. 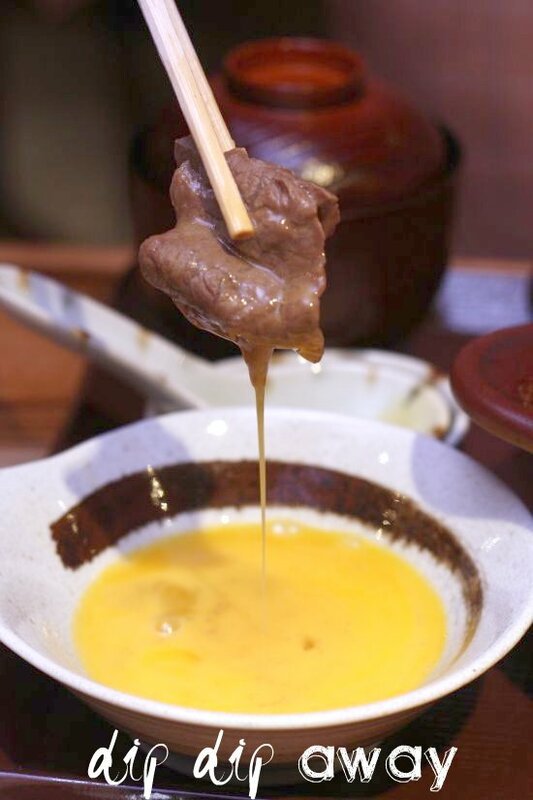 Usually it is a weekly affair - elaborate kaiseki meals or just plain home cooked meals like a hot niku (beef) soba noodles. Initially, I admit I was a little wary when I first read about the radiation fears in the imported seafood but that fear of giving up my favourite food gave me more reason to educate myself on the source of my food. Strangely enough, I discovered most Japanese restaurants don't really source for their fresh fish from Japan as it's pricier. 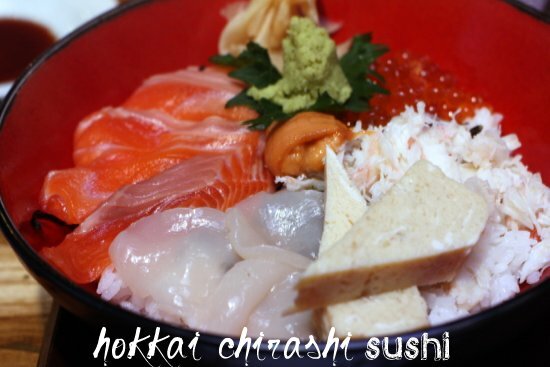 In fact, almost all the salmon served in Japanese restaurants are from the icy fjord waters of Norway. 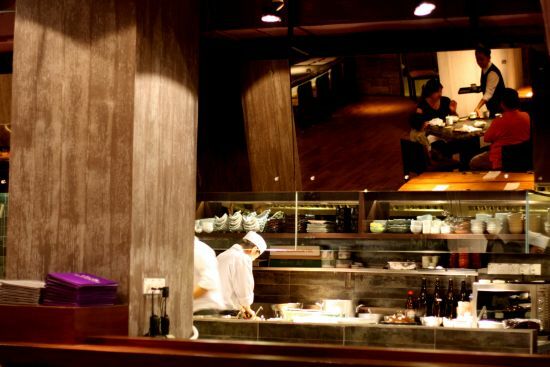 Only a small handful high-ended Japanese restaurants like Hanare bring in their catch from Japan, which helps support the ravaged nation at their time of need (Hanare's source is from Fukuoka). There's also no need to worry about radiation, as the seafood goes through stringent checks in Japan and here, with certificates issued to prove its radiation-free-worthiness. In a bid to support Japan and to herald the arrival of their new sushi chef, Tsutsumi San, Hanare started a special promotion called "Ganbarou Japan" or "Go Japan" this May. Note that they have also done away with their Sunday buffet as they have finished with that particular promotion deal. Instead, this promotion is valid for Saturday dinner, Sunday lunch and Sunday dinner only, whereby you can order sushi for RM5++ per piece. A darn good deal I reckon. There are four types of sushi to be ordered: nigiri sushi, aburi (seared) sushi, gunkan (battleship type with seaweed) and maki. You are given pieces of paper to place your orders with a choice of wasabi included or not. 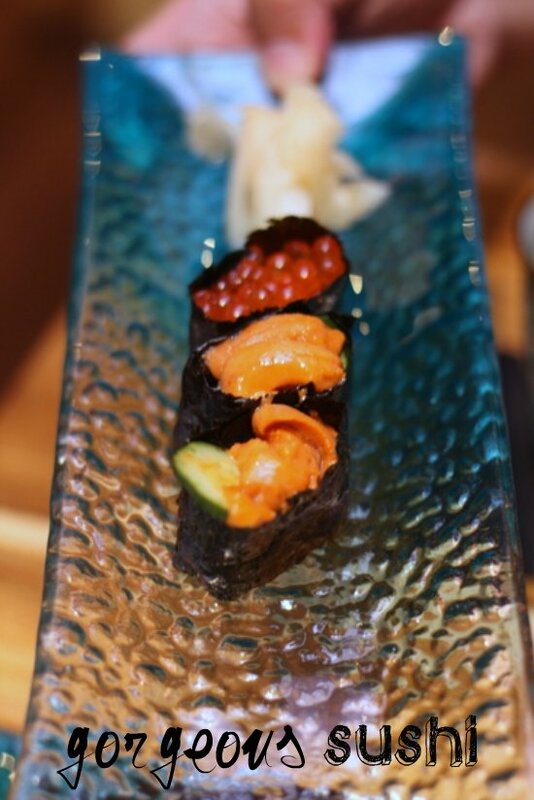 There's coveted tuna belly (toro), sea urchin (uni) and salmon roe (ikura) available. 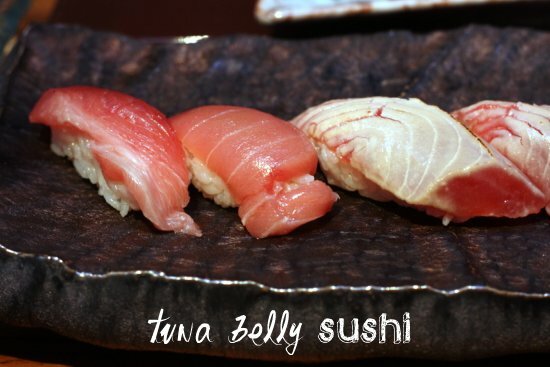 Other types within the nigiri sushi selection include tuna (akami), bonito fish (katsuo), flounder (hirame), sea bream (tai), salmon (sake), prawn (ebi), sea eel (anago) and etc. 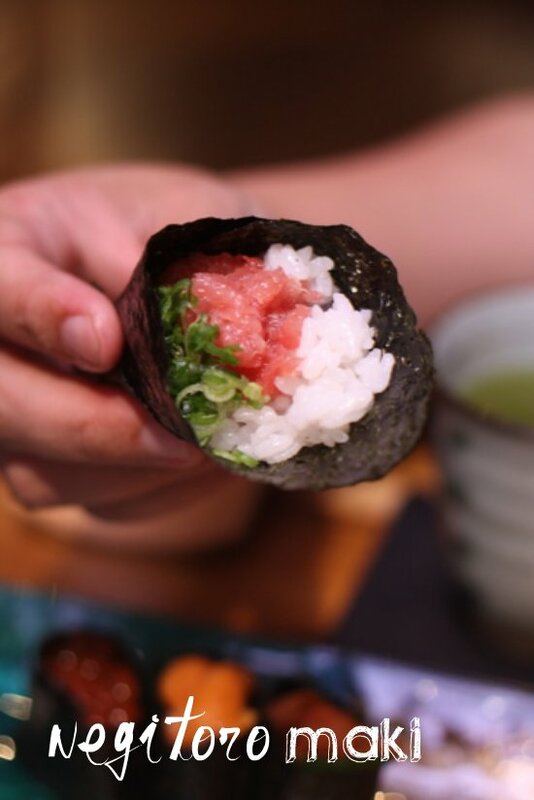 Maki selection consists of the ever popular california maki, tuna and minced tuna belly (negitoro) versions. They also do the simpler ones filled with pickles, natto and cucumber. We thoroughly enjoyed our meal here (our second time since it first opened) as the food is always exceptionally good. 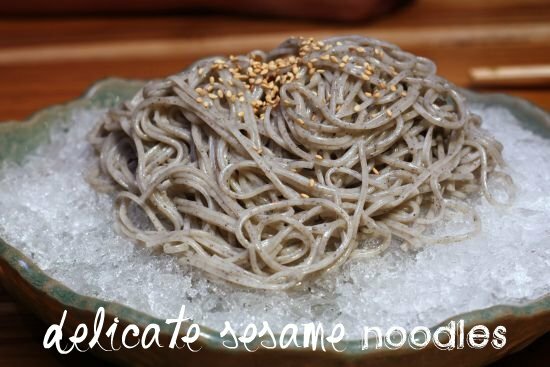 A favourite is the delicate black sesame noodles and the beef dishes such as the tummy satisfying beef sukiyaki or the perfectly cooked teppanyaki steak zen. 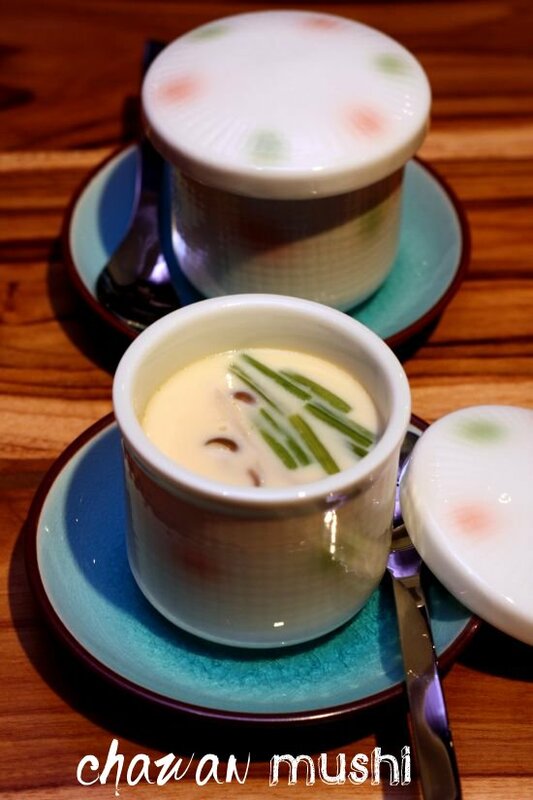 These lunch selections range from RM35 to RM70 per set, which includes an ultra smooth chawan mushi, miso soup and a refreshing dessert. Pass the word around on this great promotion since it is for a great cause. From what we understand, it may not last long too, about two months as Hanare looks to revise their promotions to keep it fresh (just follow them on Facebook to see what's up). While last Sunday was relatively quiet, I kinda suspect once word gets around about this promotion, it won't last for long especially since next week marks the Mother Day's celebrations, so be warned to book ahead. I have to admit I am also one of those people wary of Japanese food since Japan's unfortunate earthquake. Hi...Is there any Japanese chef there? wowwwiee!!!yummylicious! i love to eat sashimi sushi!! Mouthwatering! Wish I could make at least one of these dishes. Hey Boo, thanks for the heads up on the super good deals and Hanare. Sounds really good, and better yet, it's for a great course in helping the Japs.... yay! Baby Sumo - nice meeting you yesterday & don't worry abt Chloe, she's a darling. Hope you give Hanare a try. C&C - don't dream, just go and eat? Annonymous - yes, they have 2 Japanese chefs here. toenail - wish I could too. qwazymonkey - hee hee, hope you catch the promo while it lasts. I too, worried about the radiation issue...until they assured me the food items are certified radiation-free. wow your are really a great food photographer!you make all the foods more awesome in your photograpy skill..
Arrrgh. Still havent tried Hanare. I must be the last person left in KL. Strange enough that people STILL queue up at Sushi Zanmai, Sakae Sushi and the like, amidst the fear of radiated produce. Good sign of recovery I hope? Anyway, Hanare's probably the place for really top quality Japanese fares, with extreme emphasis on freshness. I ate more japanese food after the earthquake. Support for Japan! Haha. :D And stimulate their economy. Runs for the month of May, hmmm...Will follow them on FB to get updates on their latest promotions. wow all looks perfectly delish! your photography skill makes it more yummier! I tried all the sushis when I was in Tokyo. You should also try the Kangen water in Tmn Saputeh. Contact me if you keen to try it for free. All are welcome. Expensive stuff.